Below is a brief profile of each, with a link to their site, along with a screenshot and a few words usually edited right from their own About section. I’ve also included their Twitter address. Steve Farnsworth is the Chief Digital Strategist at Jolt Digital Marketing where he consults mid to large organizations on communication strategies to create product preference and build customer communities that foster brand loyalty. With over 13 years as a senior executive, Steve writes, blogs, and speaks about how smart companies can effectively integrate social media, PR 2.0, and content marketing into their marketing mix. Find him on Twitter at @Steveology. Mark Mitchell is an expert in helping building product manufacturers be more successful with builders, architects, contractors, dealers, distributors and big boxes. He develops simple solutions to big problems using strategy. The distinct value of Mark is that he always attaches a unique vantage point or insight to what others settle to “know” or accept as reality, this is “wizardly smart.” The most crucial way this benefits your business is in having a visionary on your side that helps you realize how much you (and your competitors) are not seeing. Perhaps what’s most impressive, is how quickly Mark catches up to speed, begins thinking alongside of you and then shakes the foundation of what you view as possible. Find him on Twitter at @Whizardly. Heidi Cohen’s blog provides marketing related insights grounded in digital and direct marketing. Served with a creative twist, Heidi includes practical tips based on her extensive experience that readers can apply to their marketing. Heidi Cohen simplifies the complex concepts behind today’s evolving digital marketing challenges into an easy-to-understand format that facilitates readers’ grasp of new topics. 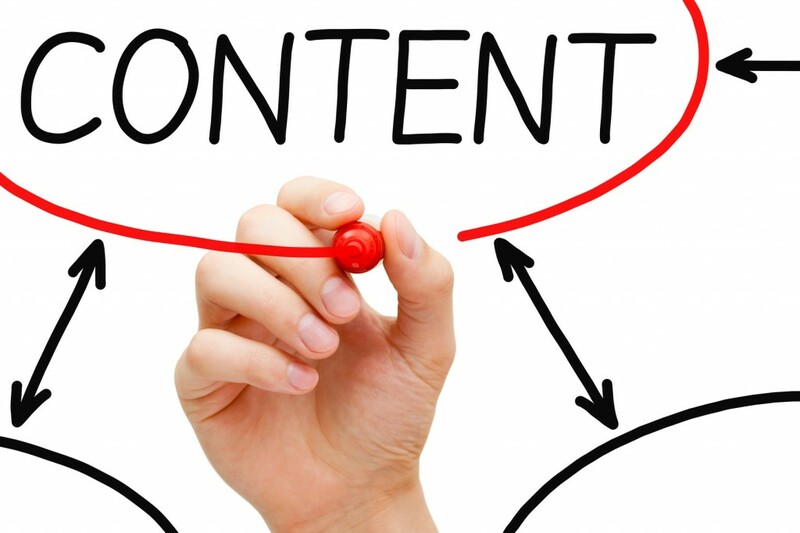 Heidi’s articles provide valuable insights and tactics that readers can readily apply to their current marketing plans to better engage prospects, customers and the public. Find her on Twitter at @heidicohen. The reason why Graham Robertson started Beloved Brands Inc. was to help brands realize their full potential value by generating more love for the brand. He only does two things: 1) Make Brands Better or 2) Make Brand Leaders Better. He has a reputation as someone who can find growth where others can’t, whether that’s on a turnaround, re-positioning, new launch or a sustaining high growth. And he loves to make Brand Leaders better by sharing his knowledge. He’s a marketer at heart, who loves everything about brands. Find him on Twitter at @GrayRobertson1. Michael Gass is an international new business consultant to advertising, digital, media and PR agencies. Since 2007, he has led in the use of social media and content marketing strategies to make agency new business EASIER. He is the founder of Fuel Lines, which has been rated among the top 100 marketing blogs in the world, according to Ad Age’s Power 150. Find him on Twitter at @michaelgass. 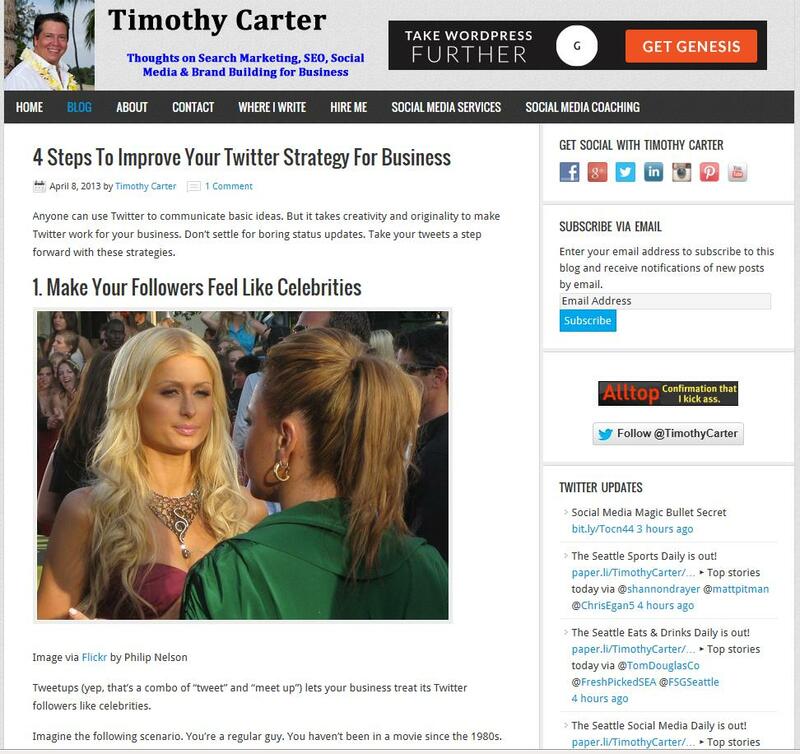 Timothy Carter is a social media marketing consultant, speaker and trainer of individuals and companies to optimize their online personal and company presence and brand. 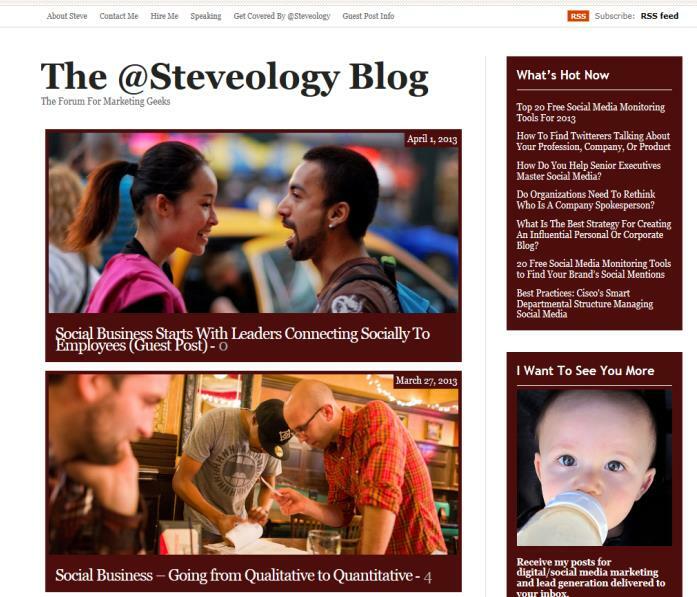 This blog is an outlet for him to write about all things to do with Social Media and Online Marketing which includes Twitter, Linkedin, Pinterest, Facebook, Youtube or whatever he thinks about or what catches his interest in the digital marketing world, from search engine optimization, to social media marketing ideas. Find him on Twitter at @TimothyCarter. Kim Garst Boom! Social boomsocial.net Better Solutions, BIGGER Results! Kim Garst is the CEO of Boom! Social. She is the author of The Quick and Easy Guide to Branding Your Business and Creating Massive Sales with Pinterest and she speaks and trains business owners worldwide. Times have changed and marketing online has hit a revolution era. 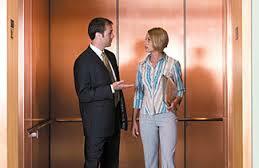 Marketing is no longer about one-sided conversation where you push your sales message at your target market. Rather, successful marketing is dependent upon your ability to build relationships and have conversations with your consumers using social media. She helps companies identify and build their personal brand online; incorporating the social media aspects and obtaining REAL results for your business in a social world. Find her on Twitter at @kimgarst. 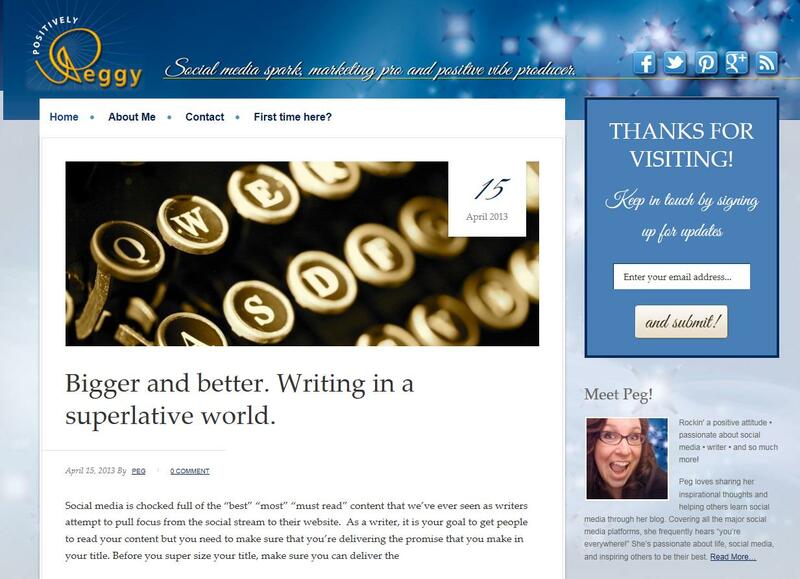 Rockin’ a positive attitude • passionate about social media • writer • and so much more! Find her on Twitter at @PegFitzpatrick. Mike Brown is the founder of the The Brainzooming™ Group. He has been at the forefront of leading Fortune 500 culture change, contributing new approaches in research, developing simplified tools for innovation, strategy planning, and aligning sales, marketing, and communications strategies for maximum business results. Mike Brown is the author of the e-book, “Taking the NO Out of InNOvation,” a guide to breaking through personal challenges to living a more creative and innovation-oriented life. 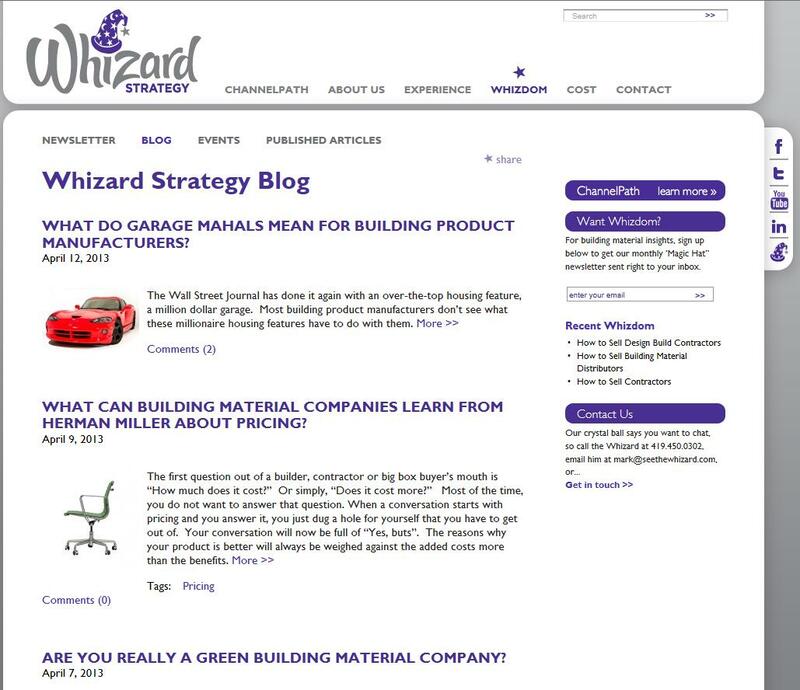 Additionally, he authors the daily Brainzooming blog on strategy, creativity, and innovation. Find him on Twitter at @Brainzooming. 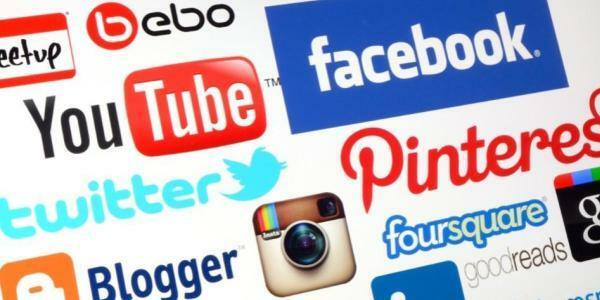 This blog is about all things to do with Social Media and Online Marketing, including Twitter, Blogging, Facebook, YouTube, LinkedIn, Search Engine Optimization (SEO) and inbound and content marketing. This blog is also about using the internet to help business and individuals to market themselves efficiently not in an intrusive way through interruption marketing but engaging other people and companies in conversations that build trust and relationships. 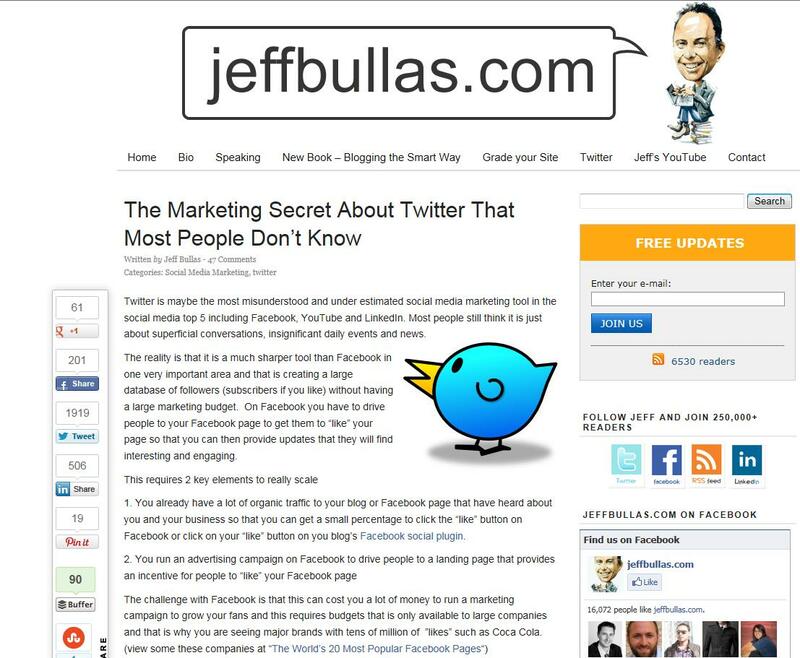 Find him on Twitter at @jeffbullas. 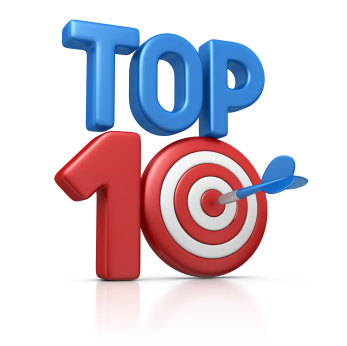 Be sure to also read the Channel Instincts blog “10 Product Marketing Blogs You Need to Read” for more top marketing bloggers.